Karl Neuroth is a retired professor of fine arts and an extraordinary printmaker. 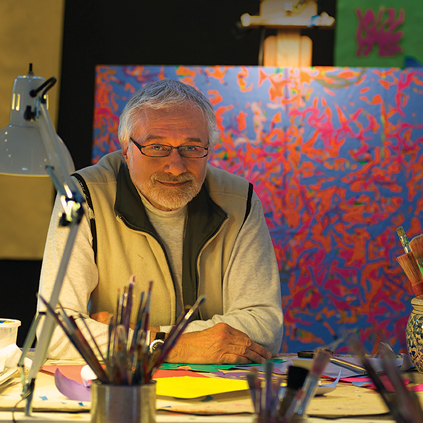 He currently resides in Clarks Green, Pennsylvania where he continues to create in his studio. 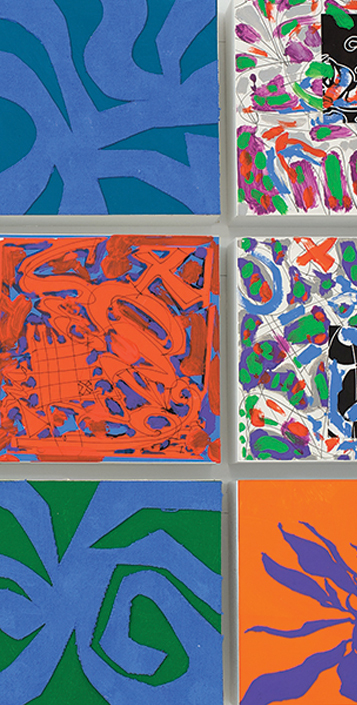 Karl’s most recent work places emphasis upon flat, linear patterns and exuberant color. His works are in private collections throughout the country, as well as on display in the Everhart Museum in Scranton, Pennsylvania.